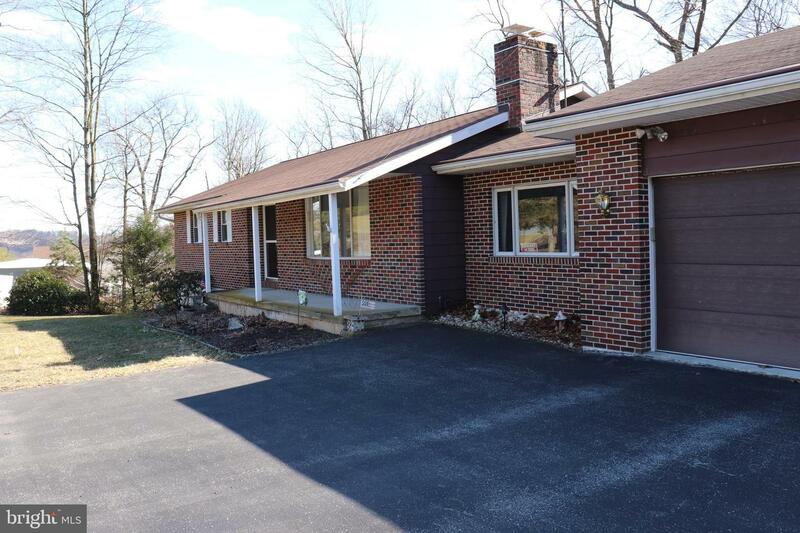 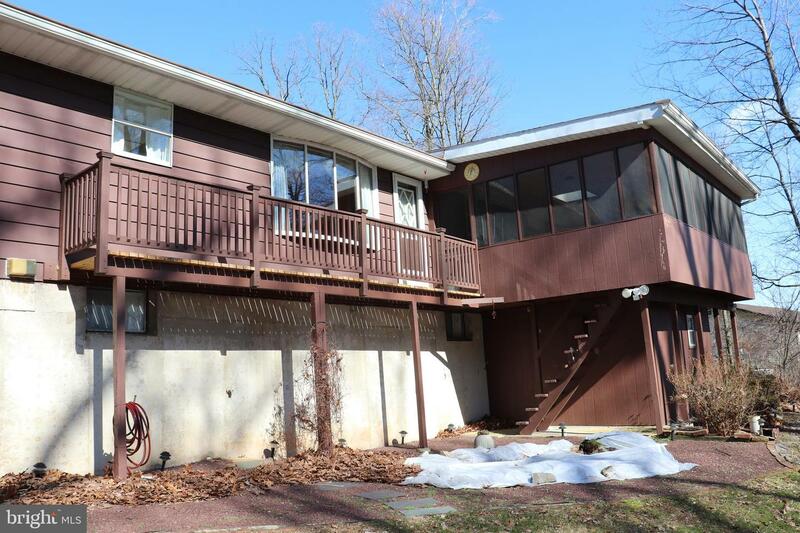 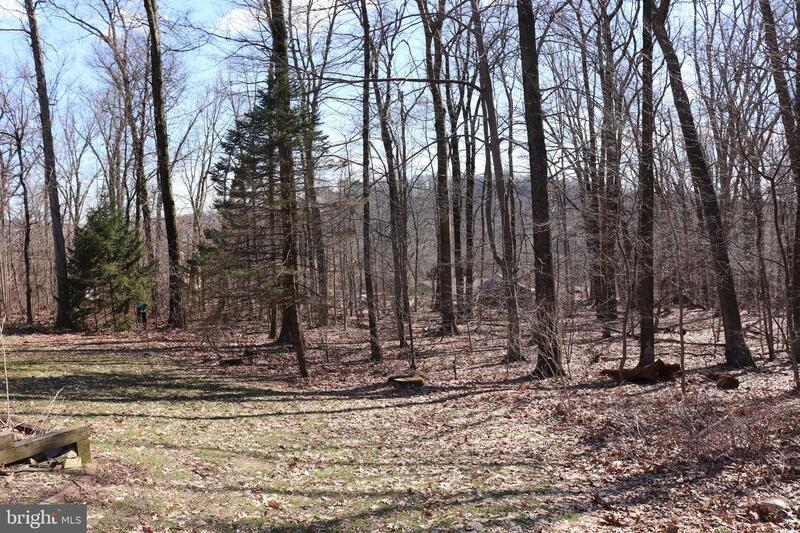 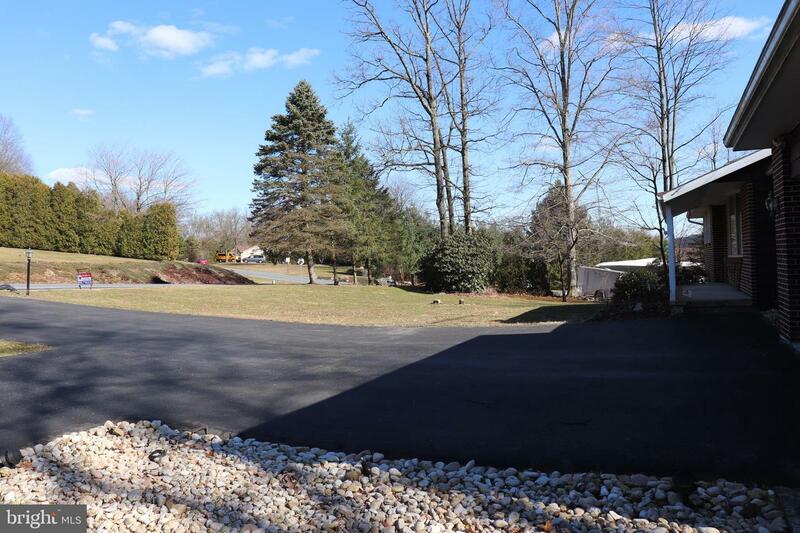 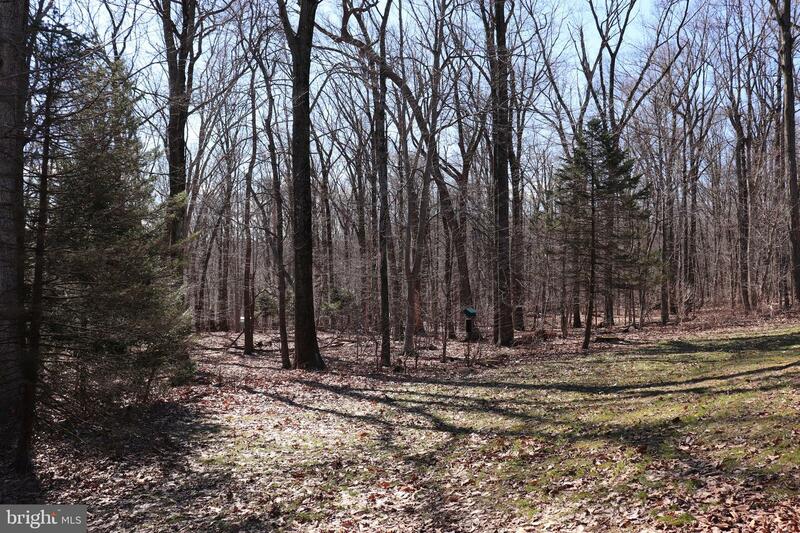 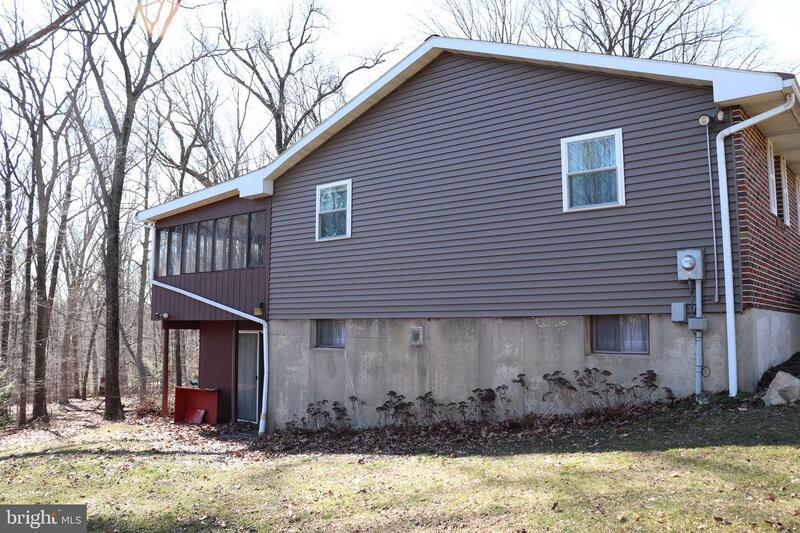 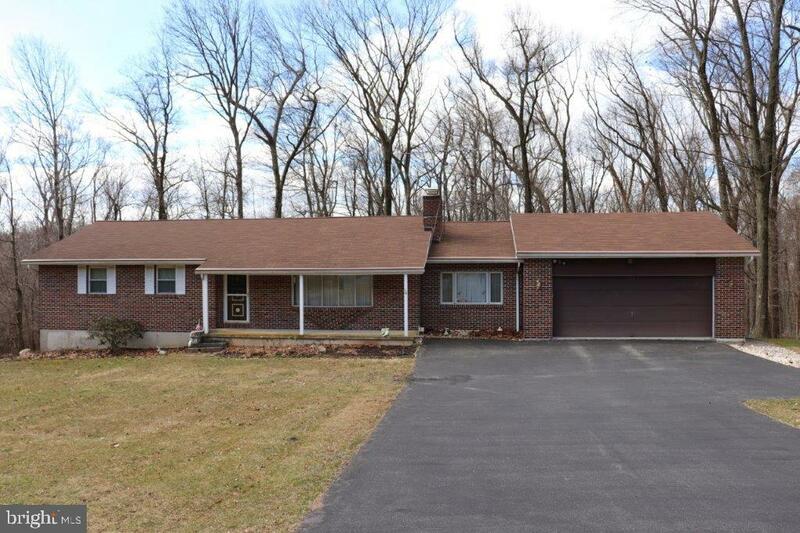 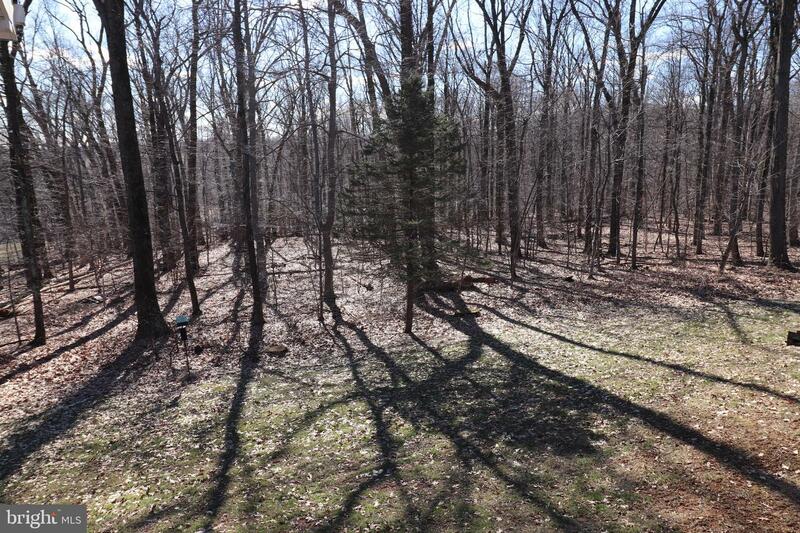 This is a real nice ranch home sitting on one acre with woods in the rear of the home. 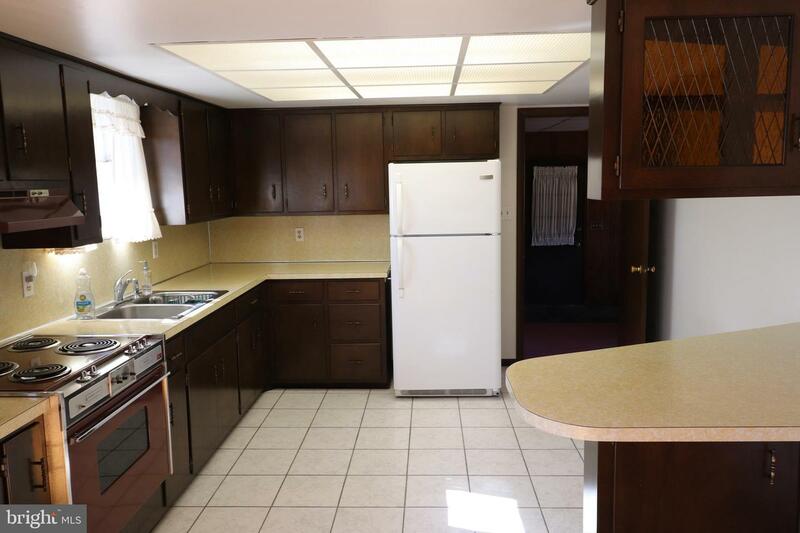 It has 3 bedrooms and 2 full baths and a large 2 car garage that is 24x24. 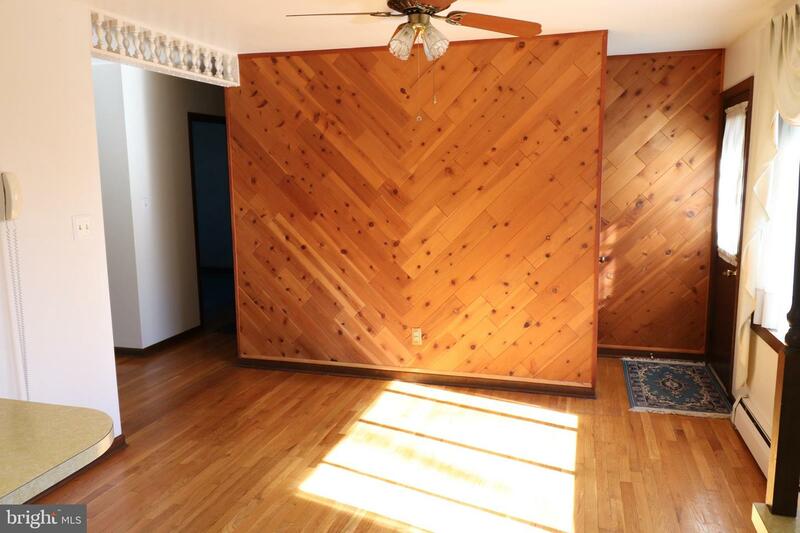 The home has extra nice hardwood floors. 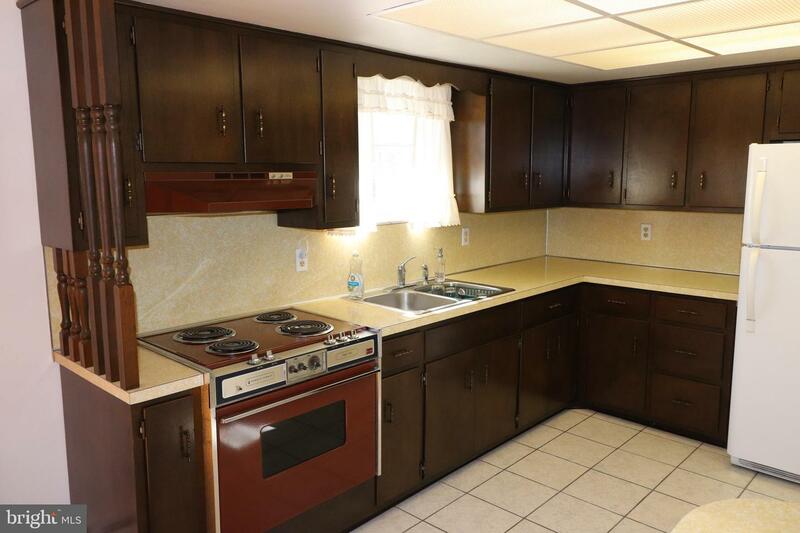 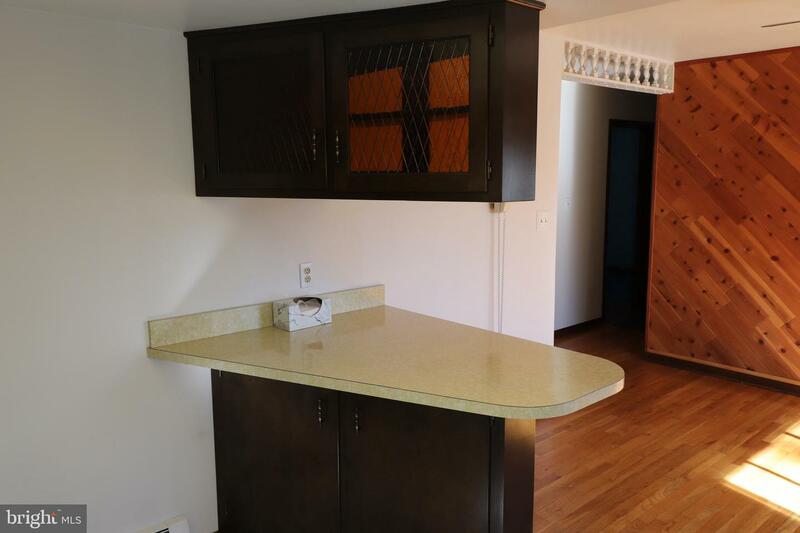 The kitchen has a tile floor and plenty of cabinet space, electric cooking and includes a refrigerator. 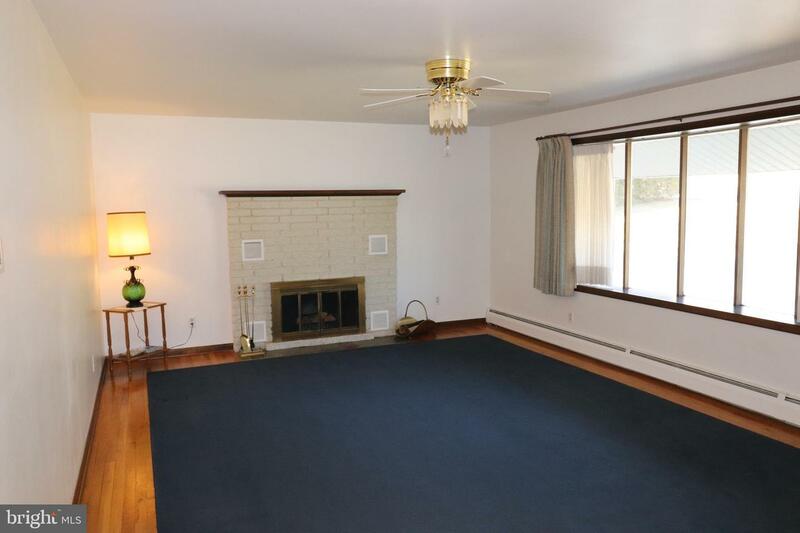 The family room is off of the kitchen and it also connects to the garage. 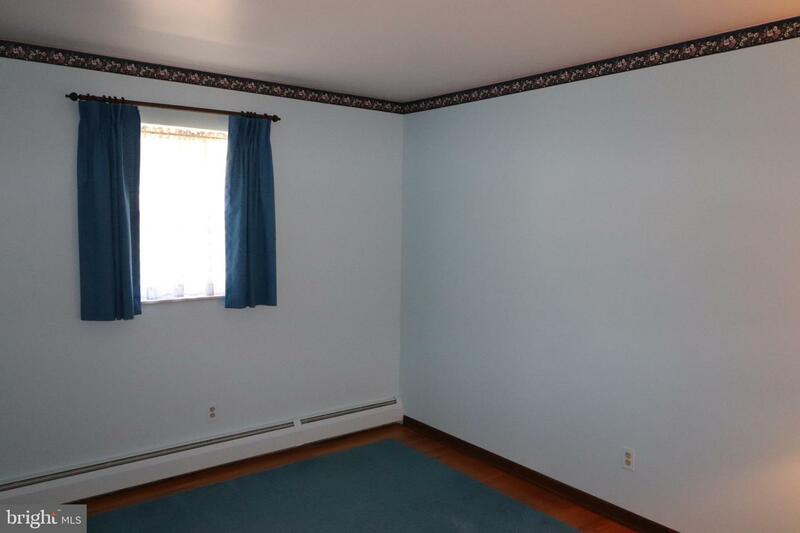 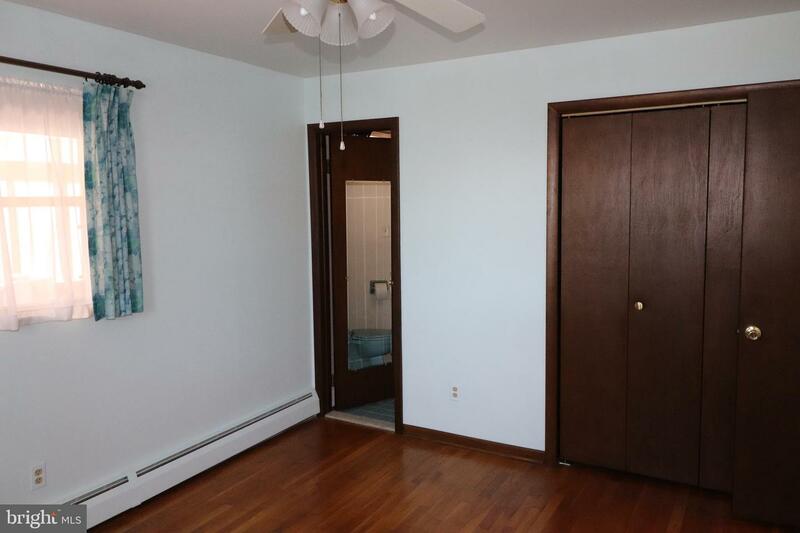 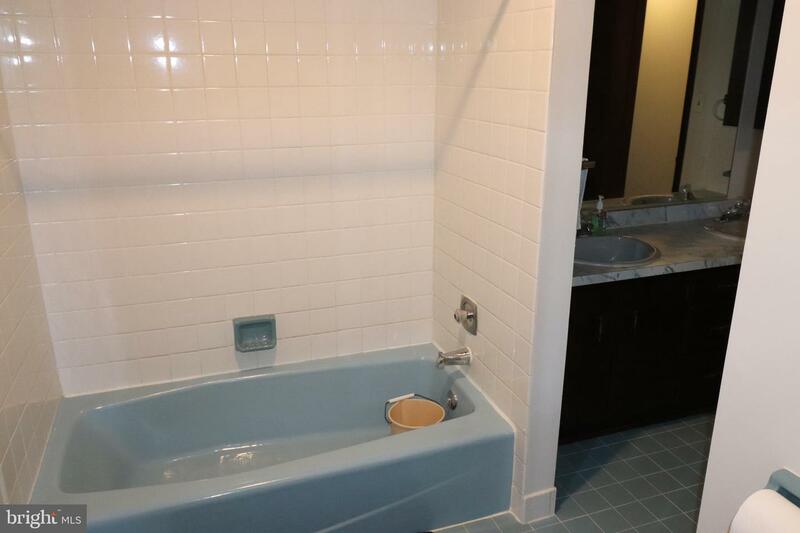 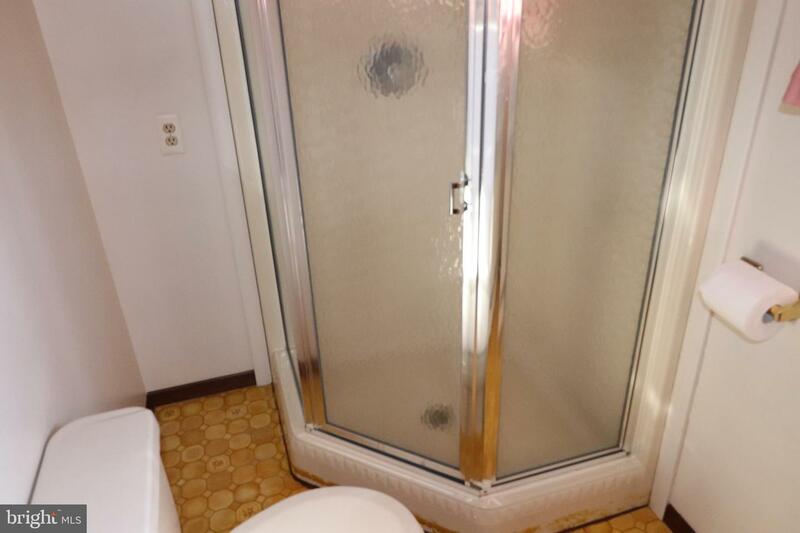 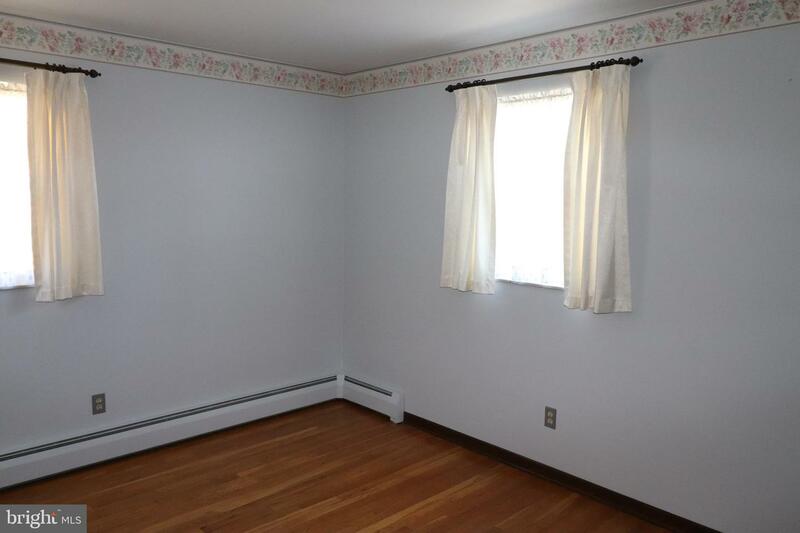 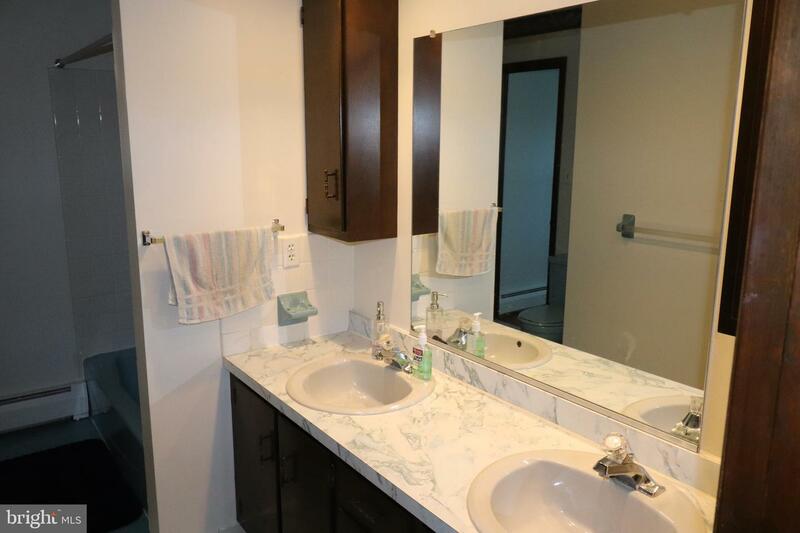 There is also a large closet and the other full bath from the family room. 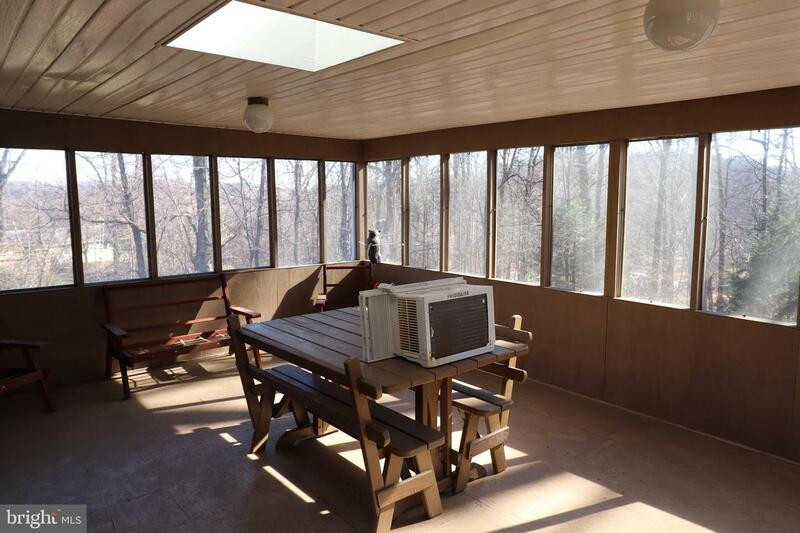 Out back from the kitchen is the outdoor screened in covered deck that has a great view of the back yard. 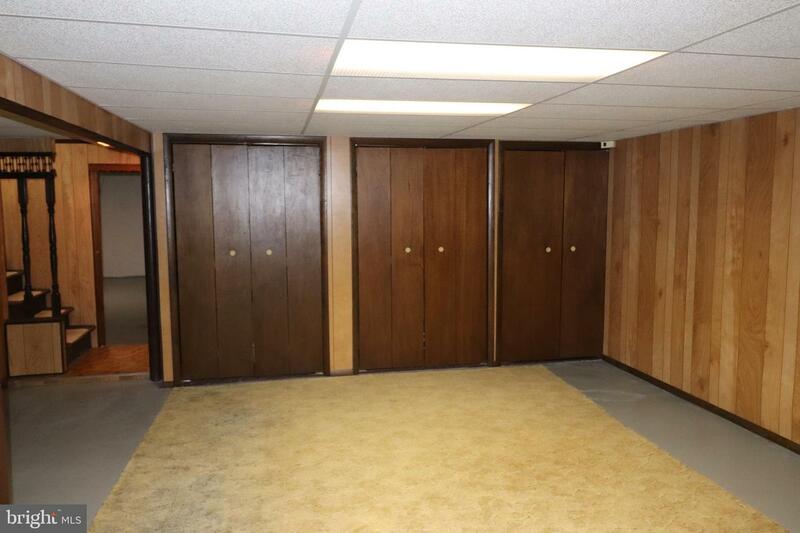 The basement is finished in a few areas and there is plenty of storage there too. 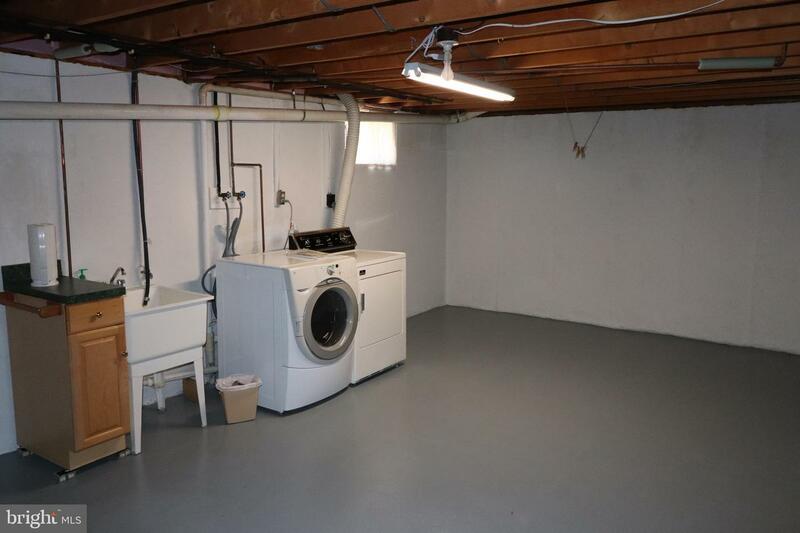 The laundry is in the basement and there is another room that can be a work shop or office. 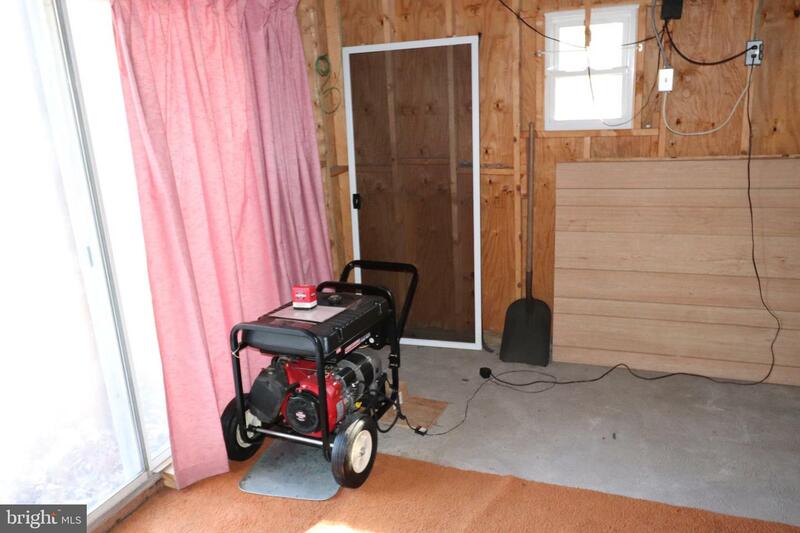 The oil heater is 2 years old and the roof is newer too. 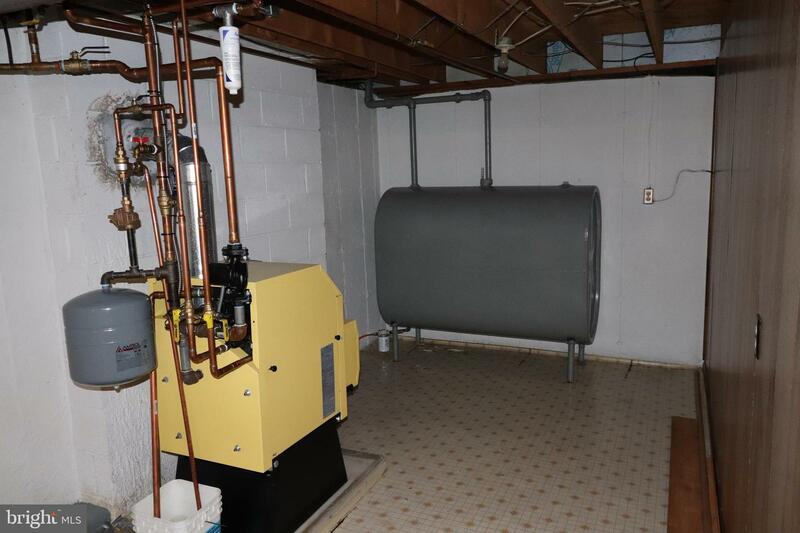 There is a water neutralizer on the well in the basement. 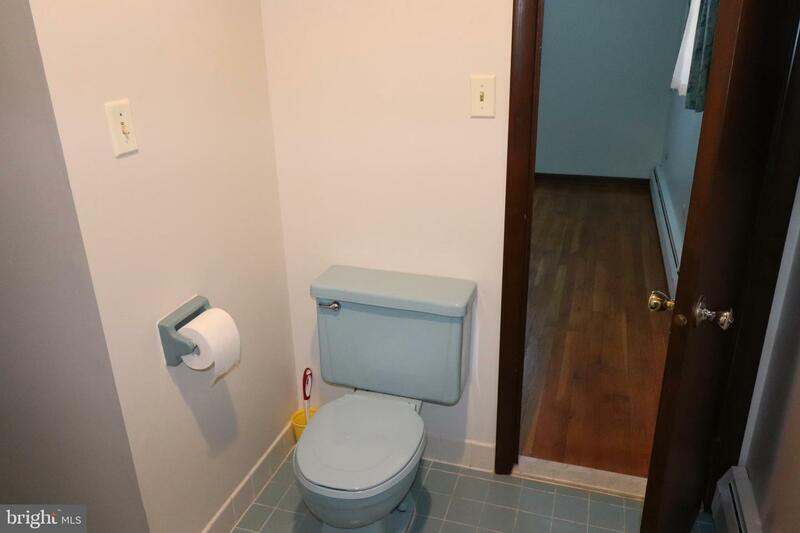 The Washer and Dryer are also included . 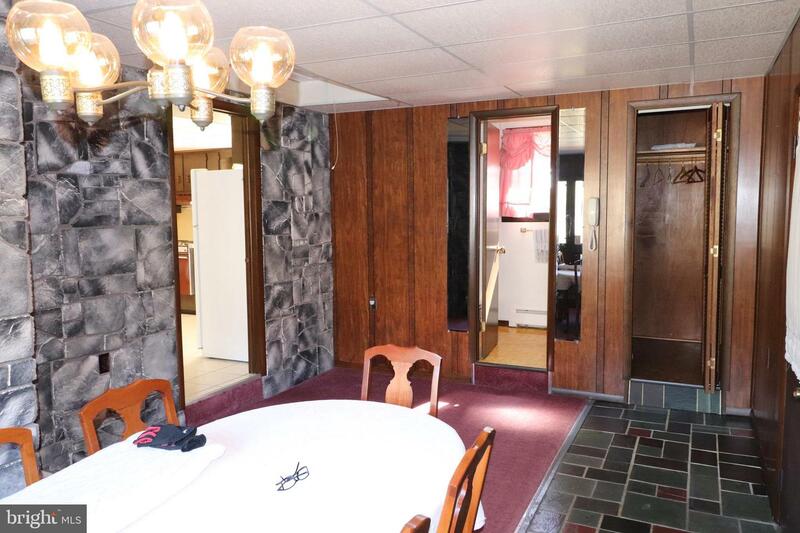 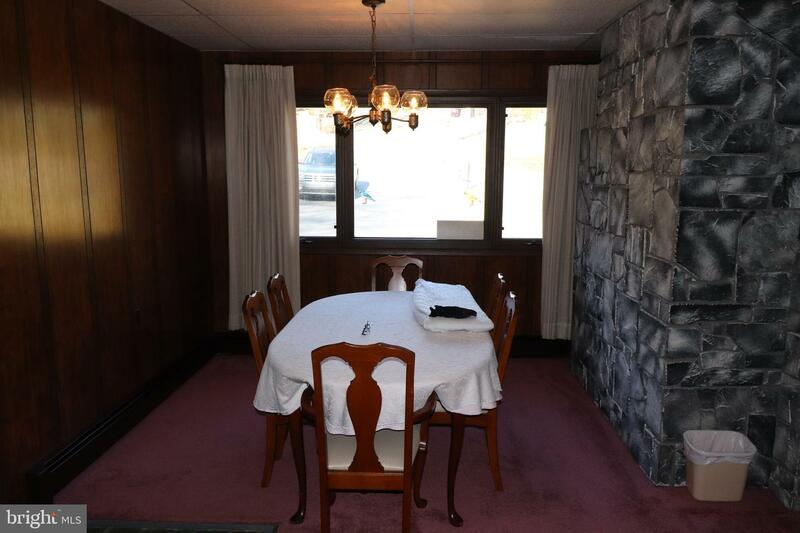 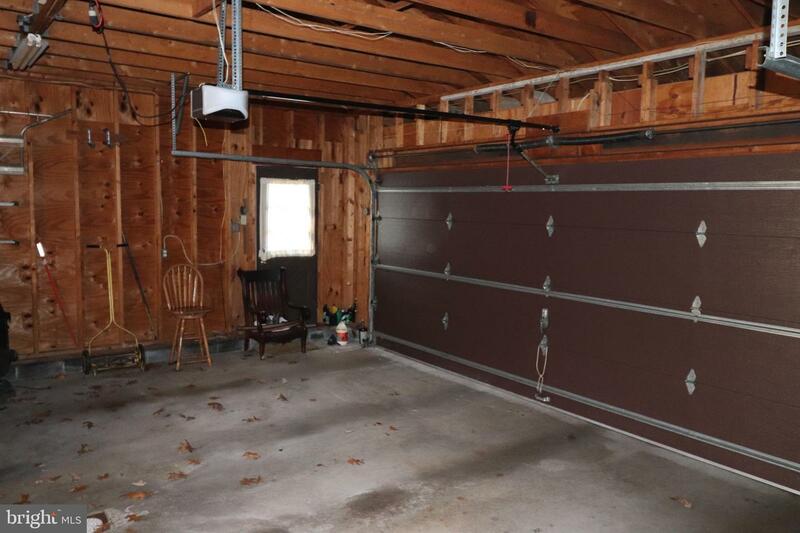 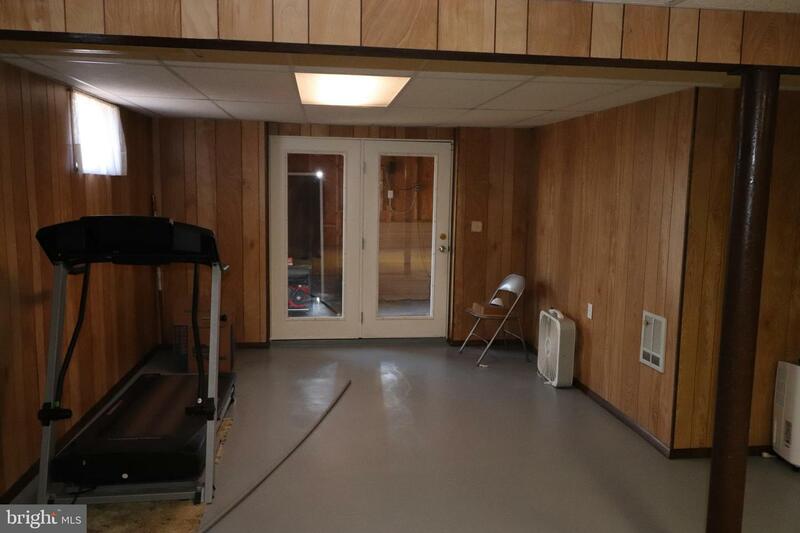 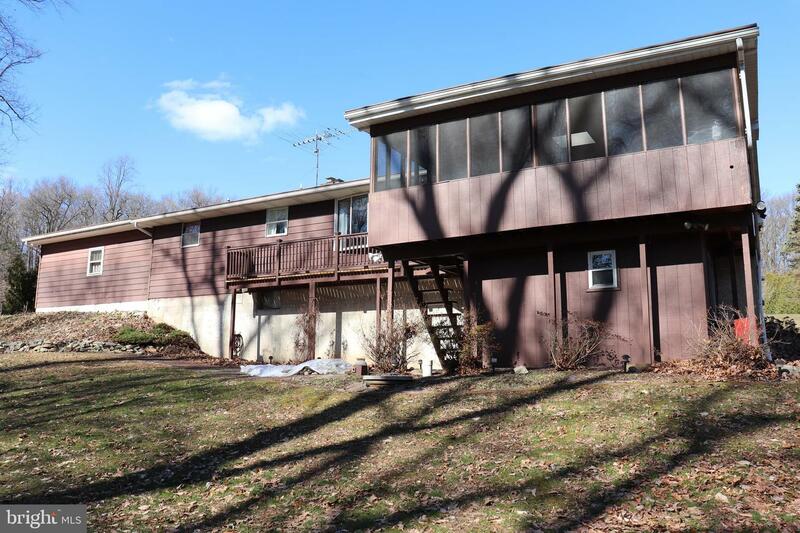 There is also a generator in the basement that can be used to power the furnace, well and kitchen if the power goes out.This home will go quick, so plan your showing today.